MLS# 73981681 - Built by Taylor Morrison - Ready Now! 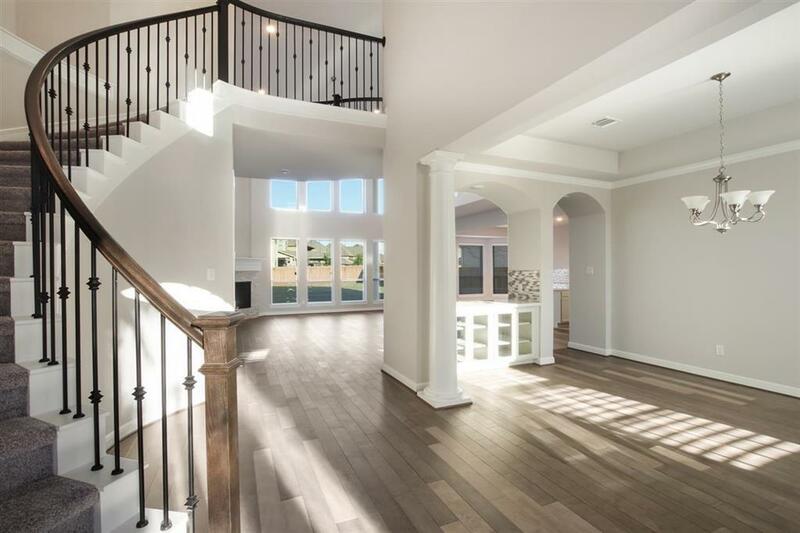 ~ The grand foyer showcases a spiral staircase and opens into the oversized dining room which is flanked by columns and complete with a butler's pantry. 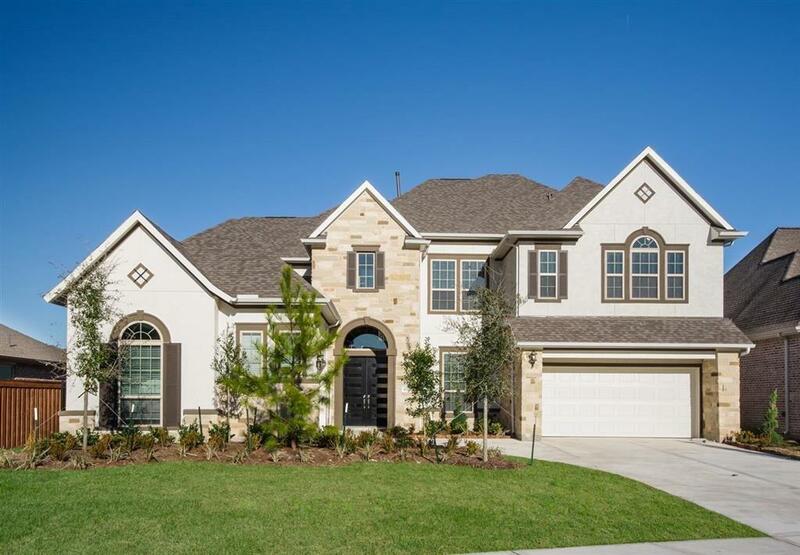 Pass the dining room and you will enter the impressive family room with two-story ceilings and corner fireplace. The family room spills into the fabulous open kitchen that features a unique baby grand piano shaped island that offers tons of counter space.The master bedroom sits on the other side of the family room.The unique master bath design spotlights the tub and features dual sinks angled on opposite walls, a separate shower and huge walk in closet. 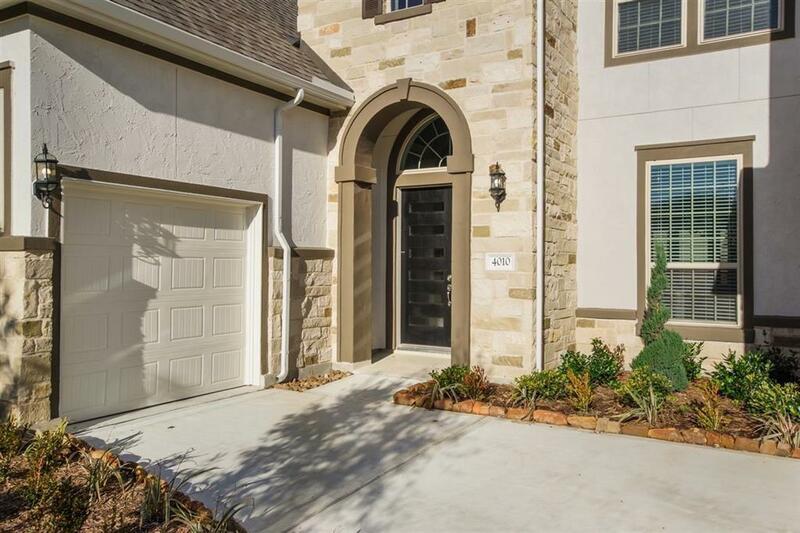 Don't forget about study and single bay garage that are tucked behind the entry upfront. This area is perfect for anyone who works from home. 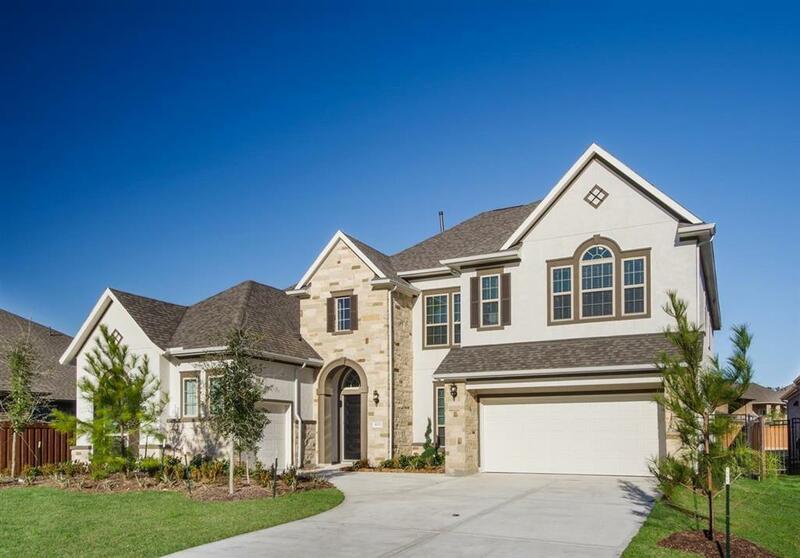 Once you venture upstairs, you will find three bedrooms, two baths and a gameroom. And for you movie buffs, this plan comes complete with a media room as well.